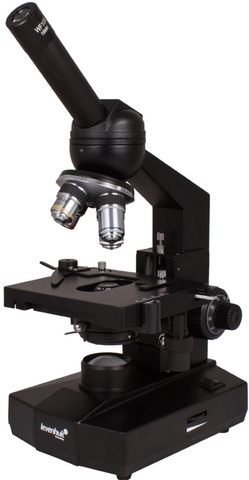 Levenhuk 320 Biological Microscope is a medical microscope that is ideal for biochemical, pathologo-anatomic, cytologic, hematologic, urologic, dermatologic, biologic, and general clinical research in laboratories of any medical institution. 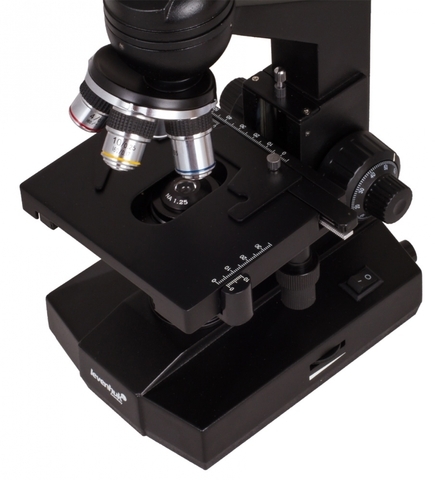 This series of microscopes is meant for making observations and morphological studies of specimens in the transmitted light using the bright field method. 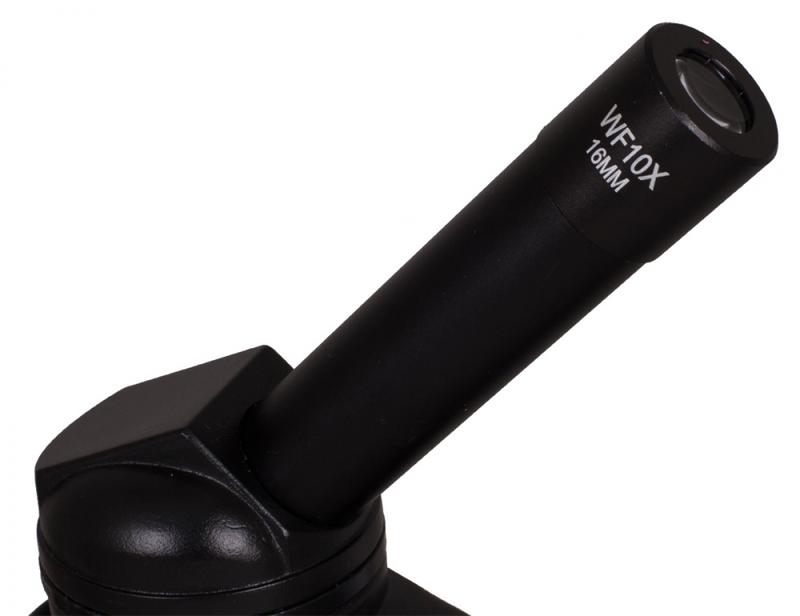 This light field microscope is ideal for medical laboratories and colleges that cannot afford the binocular model (1.5 times more expensive). The Levenhuk 320 medical bright field microscope is equipped with a built-in illumination bulb, brightness adjustable. 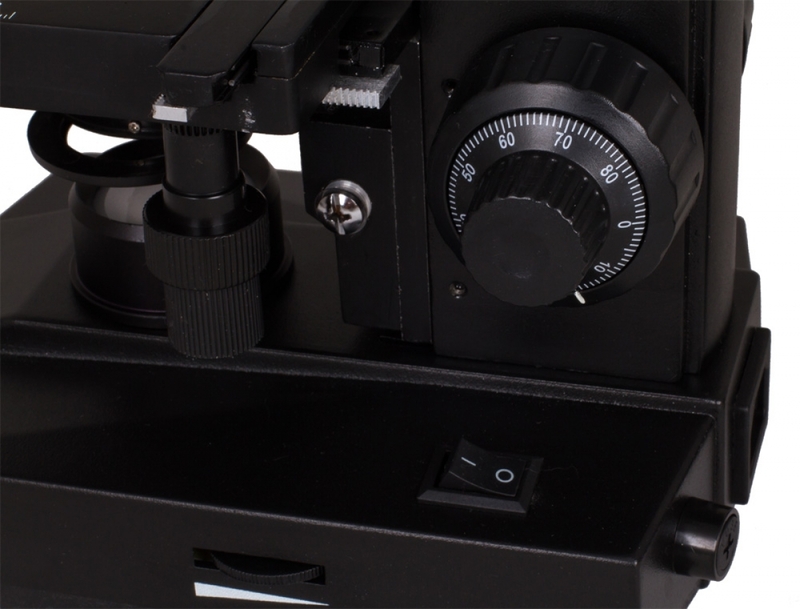 Other features: Immersion, two-lens 1.25 Abbe condenser and four achromatic objectives. 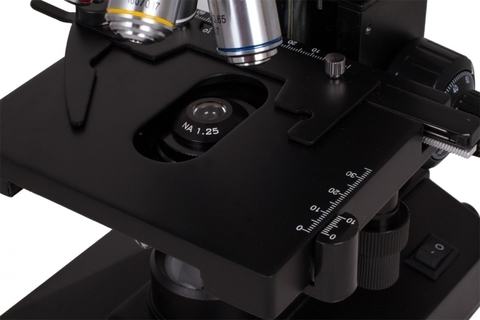 The Levenhuk 320 is a professional laboratory microscope. 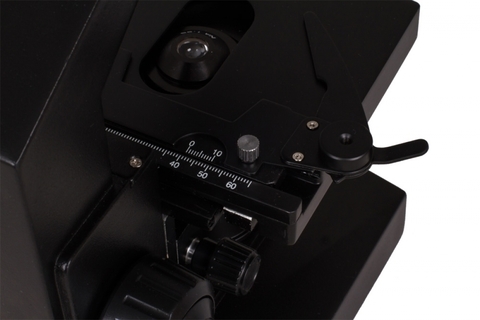 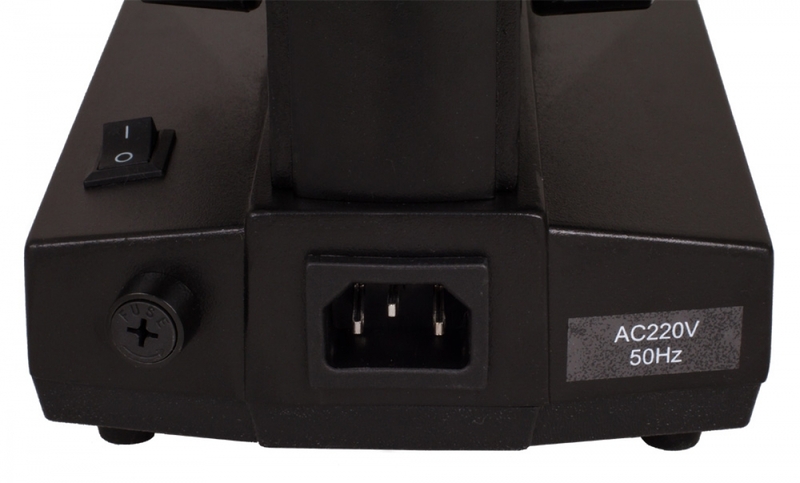 With its affordable price, it features a coordinate moving stage, an Abbe condenser, integrated coarse- and fine-adjustment screws, sharpness adjustment, and wide field eyepieces.